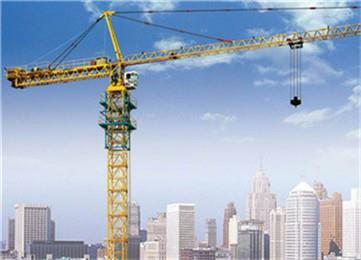 Tower cranes are seen on almost every major construction site throughout the world. These machines are built to lift heavy loads efficiently and safely.Our quality control measures along with trained work force ensures optimum product quality and reliability. 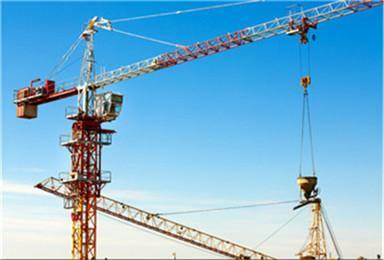 Latest Design and engineering techniques have been used to manufacture Tower Crane with world class features. Every Tower Crane component is put through the short blasting machine to ensure superior paint finish. 1. Super long arm, covering a large area. 2. The standard segmentation is very wide. Good rigidity. The whole machine is stable and swings slightly when lifting. 3. The main branches of the standard division are large. 4. The electrical system uses high quality parts. Its performance is stable and reliable. 5. The standard section, the drawbar, the upper and lower turntable and other main components are CO2 welded, deep penetration, and small deformation. 6. The slewing mechanism uses a winding motor, the start is stable and reliable, and the placement is convenient and fast. 7. Fast, fast lifting, good performance mechanism.